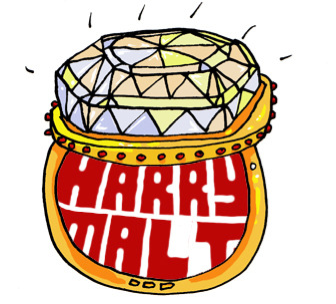 Beer Money For Malt — Their Numbers Lead To Our Contempt. Eels used to be plentiful in rivers and canals throughout the UK. Now their numbers are dwindling. A small but not insignificant reason for their demise was a small group of otherwise quite bright children catching them and putting rockets inside to fire them at the silo wall of the local sugar beet mill.